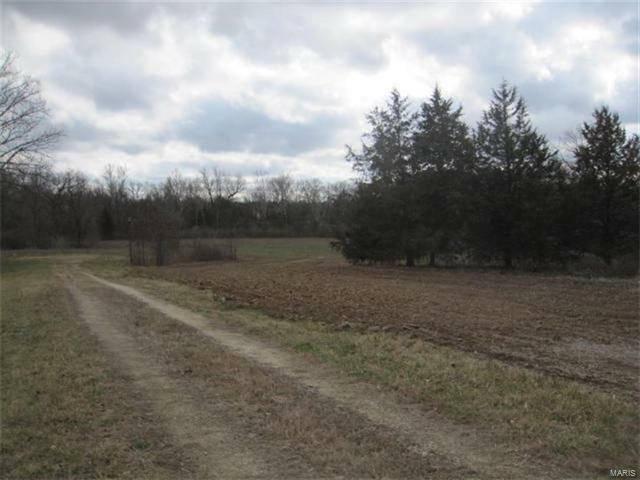 Nice level 5.1 acres with scattered trees at the front and a creek with woods at the rear. This portion of the property towards the creek falls into a 100 year flood plain. Great place to build your home and if your are interested in having horses. 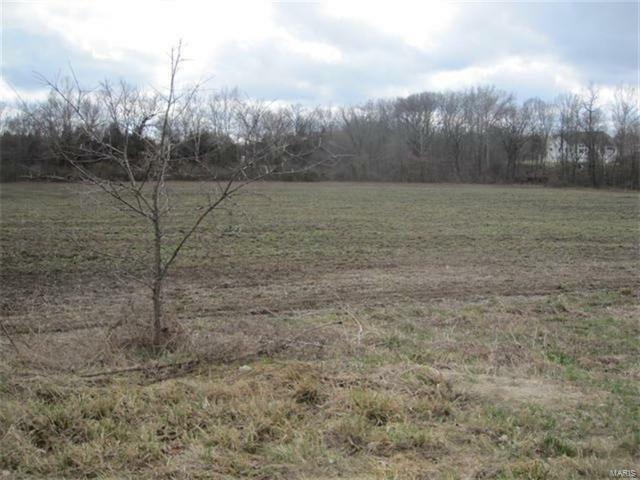 This is a nice place to build a house, barn and riding area and close to the Troy city limits! Crops will go with the sellers. Sellers are both licensed real estate agents in Missouri. 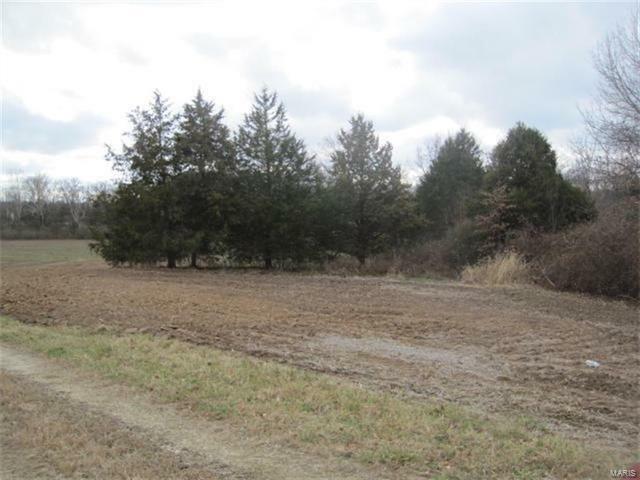 Looking for another 5 acres? 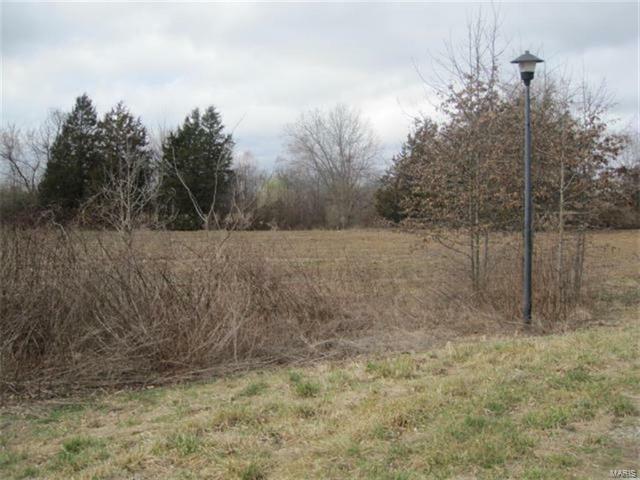 Lot 6 is next door for sale with 5.048 acres. Ranch style homes are to be minimum of 1600 sq ft and a 2 story dwelling on main floor must have minimum of 1000 sq ft.